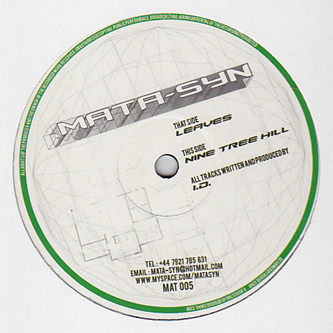 Neat dubtech styles from ID on the Mata-syn imprint. 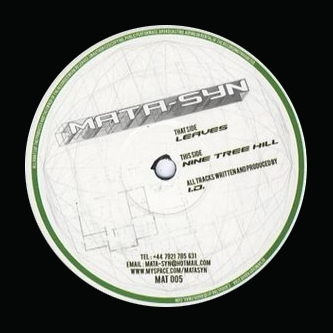 You may have previously heard ID's release alongside breaks type Skinnz on Earwax a few weeks back, but he's flying solo this time with two deep and techy steppers reminding us of Martyn, F or Indigo with spacious dub chords, techno styled synthlines and stepping post-garage rhythm syncopations. Cool tracks.